By appointment only. 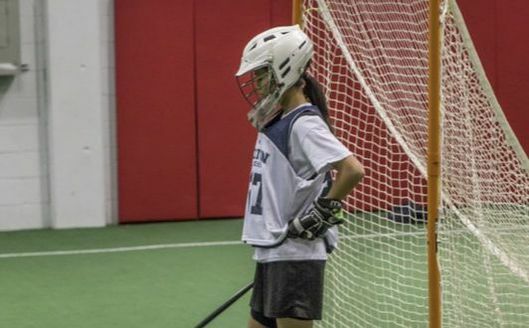 Please email girlslacrosse@perfect-performancenova.com to schedule your private group session. 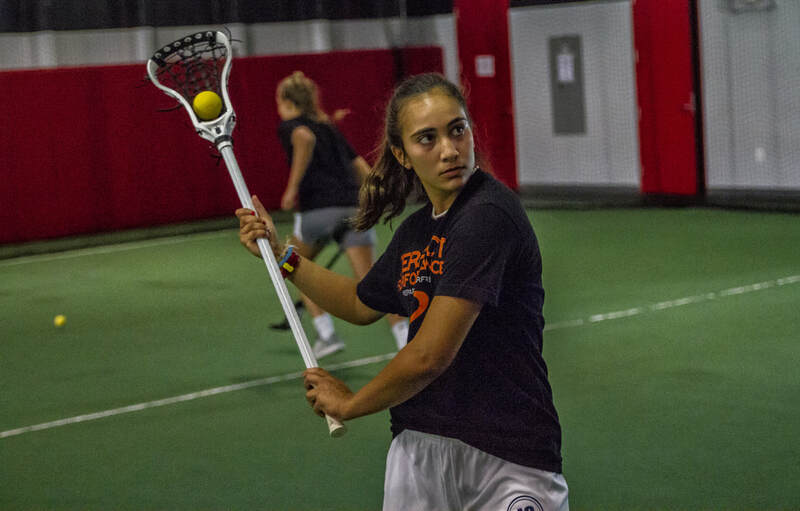 Please email girlslacrosse@perfect-performancenova.com or click below to register for your introductory offer. We will return your email within 24 hours or the next business day.